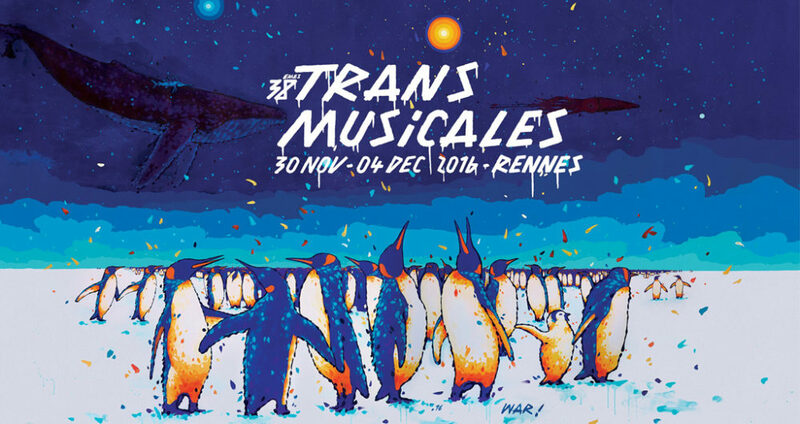 It’s that time of year when I open up my ears and heart to my French hometown of Rennes for the annual Rencontres Trans Musicales festival, firmly established as one the best showcase festival in the world. It’s the festival’s 38th edition next month, and judging by the quasi-perfect lineup, it’s easy to see why it’s still going strong after almost 40 years of existence. I haven’t allowed myself to miss a single one since I first went there as an eighteen year old, eight years ago. Once again, out of the 100+ artists performing over five days, I only know a handful. But after a week of sifting through every single name on the lineup, I can safely say it’s going to be a big one! 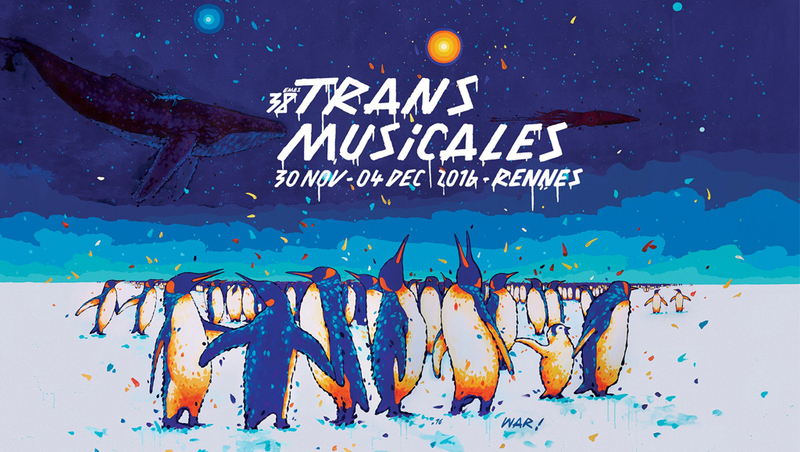 If funk, nudisco, hip hop, electronica or techno is up your street, then here are the ones not to miss. Special mention to Yuksek who will be premiering his brand new live show, and Romanian duo Khidja who have seduced me more than once with their weird & wonderful disco infused productions. Ogris Debris, from Vienna, promise to keep you shaking until the wee hours of the morning, whilst Contrefaçon will drain every last bit of energy you may have left after a long night. It’s going to be a big one! See you on the dancefloor.